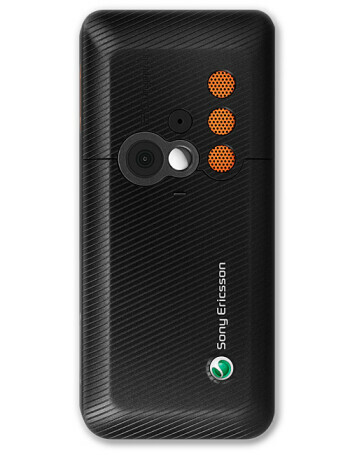 Sony Ericsson K618 is a tri-band (900/1800/1900 MHz) GSM phone, which supports Video Calling through UMTS networks. 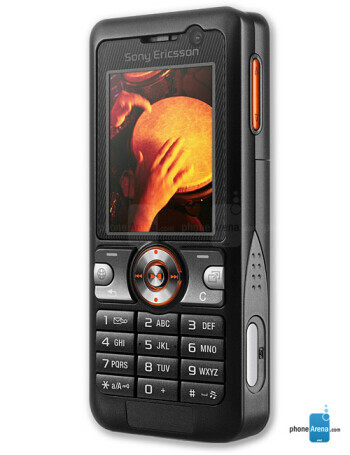 It has 262k color TFT display and 2-megapixel camera that can record video. 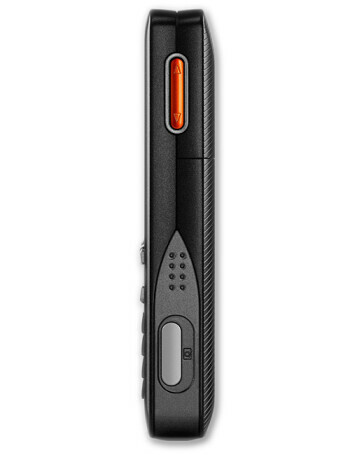 The built-in memory is expanded through M2 memory cards, and the phone supports push email, Bluetooth 2.0 + EDR and Java MIDP 2.0.